Yogurt is one of the most recognized cultured foods in North America. Often over-sweetened and generally made with low-quality ingredients, it is one of the few fermented foods easily accessible at any grocery store. But it isn’t all it could be – not by a long shot. Good quality, probiotic-rich yogurt can be cultured fairly simply at home using the best milk available to you. 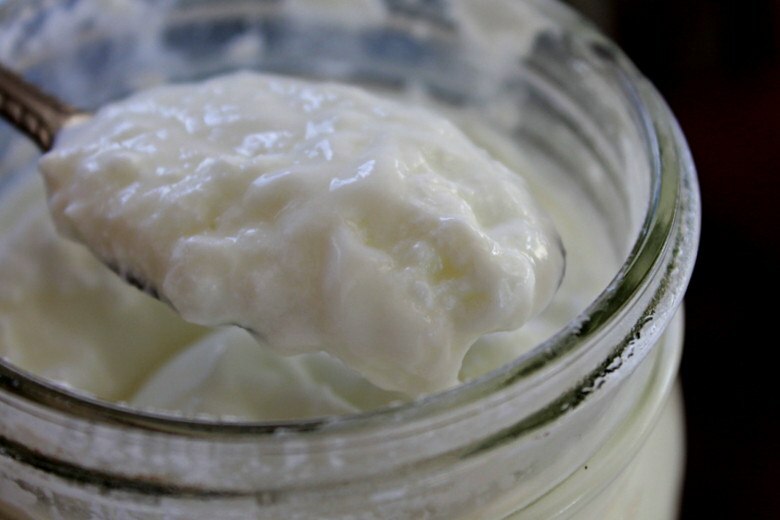 Unprocessed cow’s milk, goat milk, and raw milk of all varieties can be used to make yogurt from thick to thin. It can then be sweetened with raw honey or fresh fruit, making a delicious breakfast or creamy treat. Yogurt or curd is a dairy product; it provides more health benefits to humans. It is not only playing an important role in health but also, playing a vital role in beauty.